"There are a still a large number of LEIs that need to be acquired by Australian financial entities that transact with European counterparties before the go-live of the new Markets in Financial Instruments Directive (MiFID II) reporting regime on 3 January 2018", he said. MiFID II is relatively new to many Australian entities and potentially impacts a broad range of financial services firms. "The potential impact of these new regulations is still not fully understood by some financial services participants in Australia. In short, while MiFID II does not directly regulate Australian entities, it can affect them. We have been inundated with requests for information from a range of businesses such as funds, platforms and SMSFs – needing more information on what it means for them", Mr Donohoe said. "The European Securities and Markets Authority (ESMA) has stated that firms should not trade with counterparties that do not have an LEI as they will not be able to submit valid transaction reports, and overseas parties take this requirement very seriously", Mr Donohoe said. 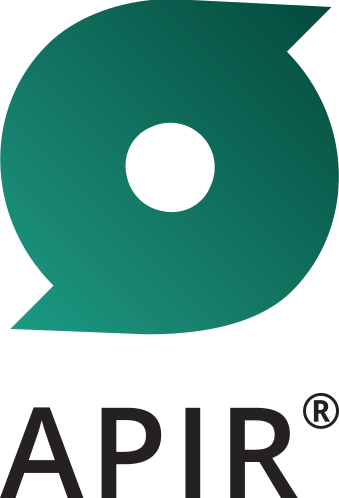 In November, the London Stock Exchange and APIR Systems announced a partnership to better support the issuance and maintenance of LEIs and associated reference data in the region. This complements APIR's position as the industry standard for coding and identification of managed funds, superannuation funds and managed accounts in Australia. "Our partnership with the London Styock Exchange has made obtaining an LEI for Australian firmsa relatively quick, easy and inexpensive process".